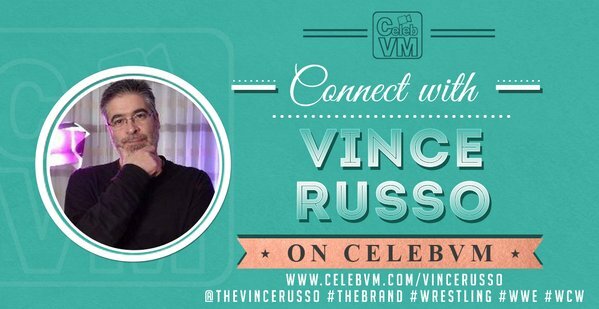 This week on TWC, we have a super fun show as we go down a list of Vince Russo’s worst ideas (he might not agree), and some ideas that people THINK he came up, but didnt. We cover it all (save a couple topice we are going to make full shows out of some day) and Vince answers it all from Beaver Cleavage to GI Bro, and so much more. 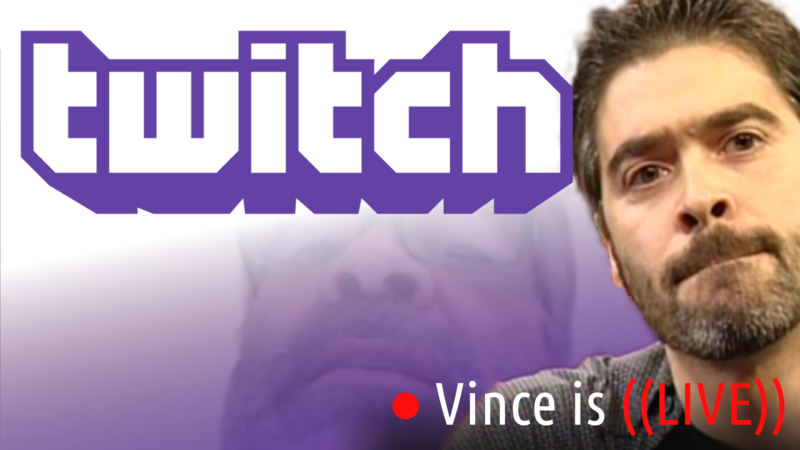 Make sure not to miss this episode of Vince Russo: Truth With Consequences!